”A professional and friendly service, a record-breaking preparation and the experience of Piero Gros, Gold medalist and World Cup winner. Ski, Snowboard, snowshoes & bobsled renting. Ready-to-go and fast help with rental formalities. We use R off B – Laser 30 skid & Reichmann machineries for the equipment setting up. 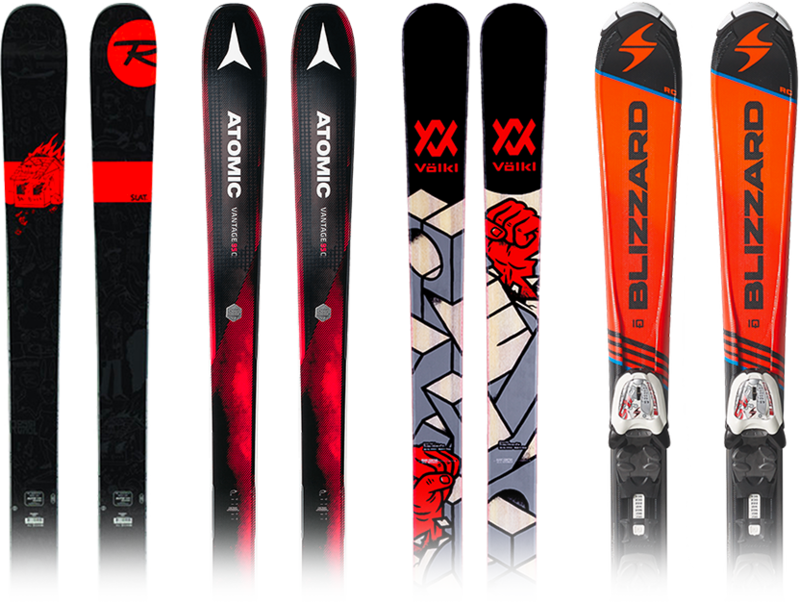 We offer you a wide choice of Skis, Snowboards, Ski boots and accessories. For your security, we give at your disposal homologated helmets, wrist guards and other gear for injury prevention. We're located in Sauze d'Olux council, on the western slopes of Mount Genevris. Did you know that "Sauze" comes from "sauza", an ancient pre-Indo-European word that indicates a rocky place? The apartments are located in Jouvenceaux, an old area in Sauze d'Oulx, only 5 Km from the exit of the Torino - Bardonecchia motorway and they are easily reached by both train and buses.  In the same building, with outside parking guaranteed, is located the Gros Sport store with equipment for rent for those in need. The Hotel Edelweiss is located in Jouvenceaux a district of Sauze d'Oulx. It is a warm family operated Hotel founded in 1978 and recently enlarged to better deal with the needs of its customers. Simplicity, courtesy and good food is our motto. My childhood home, renovated and remodeled as a typical comfortable and quiet Chalet, is made up of big rooms with private baths, a breakfast room and a room to relax while watching television or reading. My family and I would like to welcome you to the Hotel Martin, situated in the 2006 Olympic Village of Jouvenceaux, Sauze d'Oulx. We are 200 meters distance from the fast Jouvenceaux-Sportinia chair lift that takes you, in 8 minutes, to the heart of the Milky Way area linking with Sestriere, Cesana, Sansicario and Claviere. Chalet Chez Nous a delicious, perfectly restored 1700's cottage situated in a quiet neighborhood near Sauze d'Oulx. The chalet "Etoile des Neiges" is located in the historic village of Jouvenceaux, a stone's throw from the center of Sauze d'Oulx, ideal for a relaxing holiday with the warmth of a family atmosphere. There is a return to simplicity, at least during leisure time, away from stress, from conventions, form every day duties. What is better answer than Chez Toi, a cozy hotel managed under the directions of a good host, in which warmth and human contact will make you feel at home. Case vacanza Perron on a view in the district of Jouvenceaux. At 1.2 km from the Sauze d'Oulx city center and at 350m from the new skilift linking with the highest peak of Sauze D'Olux, Sestrieres and Sansicario in a few minutes. This wonderful mansion holds the beauty of the paast, a little paradise called "Balcone delle Alpi". The structure provides 1 and 2 bedroom apartments, furnished with the typical mountain style.